A vacant lot in Fordham that has been called an eyesore will soon be undergoing a major makeover. An eight-story building will soon occupy the lot at 4697 Third Ave., offering 53 affordable, multihousing units. "The city has selected developers to build 400 units of affordable housing on 67 small, vacant and publicly owned lots. The lots — grouped together into seven clusters in the Bronx, Brooklyn and Manhattan — will be the sites of 100% affordable housing, Housing Preservation and Development Commissioner Maria Torres-Springer will announce Monday. 'One of the key drivers of the housing plan is the creative use of public land, which is in increasingly short supply,' Torres-Springer said. 'Through new programs, (Housing Preservation and Development) is looking to unlock the development of its remaining small sites scattered across the city’s neighborhoods.'" 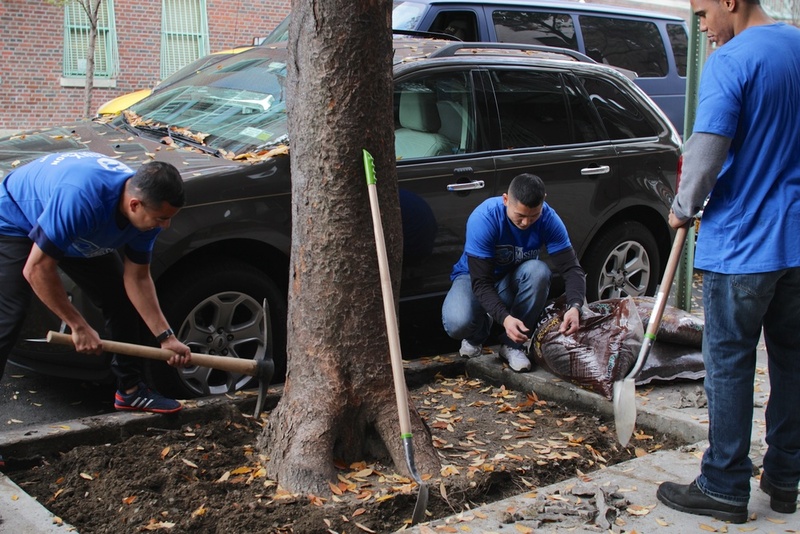 "The nonprofits DreamYard and KaBOOM!, with help from volunteers from Delta Air Lines, built a play area in a single day Saturday on Washington Ave. near E. 166th St. in Morrisania that was dreamed up and designed by kids." "THE BRONX — Bronx Borough President Ruben Diaz Jr. plans to spend more than $3 million to help build roughly 800 units of affordable housing throughout the borough in his budget for the 2017 fiscal year. 'From new units for low-income seniors, veterans, the formerly homeless and more, our allocations this year will help a wide range of individuals find and keep an affordable home, right here in The Bronx,' Diaz said." 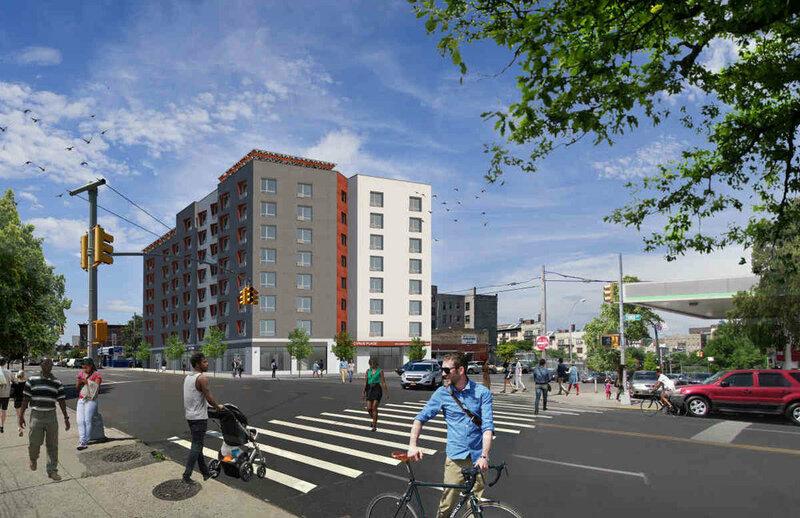 "The city and a group of developers broke ground Monday on an 11-story affordable and supportive housing development in the University Heights section of the Bronx. Much of the building at 2264 Morris Avenue will house working-class families, but 31 units will offer supportive housing, according to a press release from the Department of Housing Preservation and Development. Of those 31 apartments, 17 will be reserved for young adults with mental illness aging out of foster care, and 14 will go to homeless adults struggling with mental illness. The 61 remaining units will rent to families who earn between $29,400 to $50,340." "Jesica Blandon from the DreamYard Project organizes library books as she works to set up the Ideas Box, a portable multimedia center. PHOTO: CLAUDIO PAPAPIETRO FOR THE WALL STREET JOURNAL"
"An educational tool used in remote refugee camps from Lebanon to Burundi is coming to the Bronx. 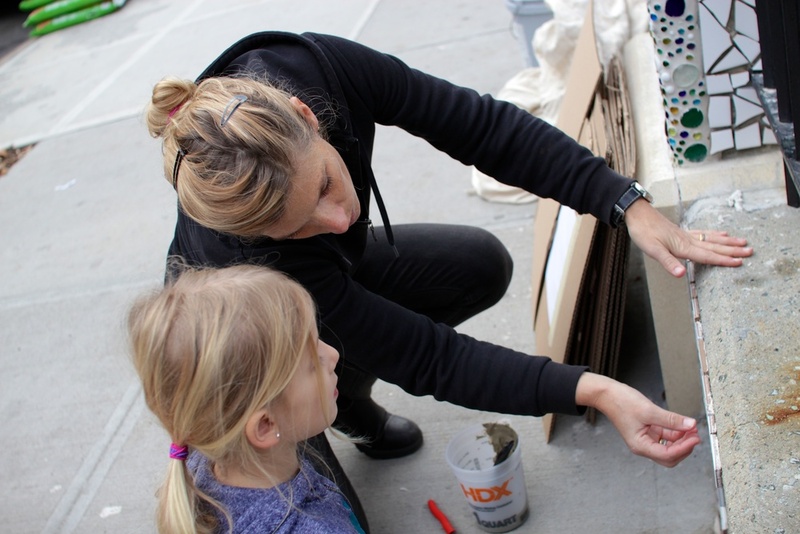 The Ideas Box, a portable multimedia center, will be unveiled in Hayden Lord Park in the University Heights neighborhood Wednesday. Students from Middle School 390 have been invited to check out its offerings, which include books, cameras, tablet computers and laptops. The project stems from a partnership between French-based nonprofit Libraries Without Borders, the Alexander Soros Foundation and the New York Public Library. Originally designed to provide web access and educational materials to refugees in isolated areas, the program has since expanded its scope—and reach—to France, Australia and now New York City." 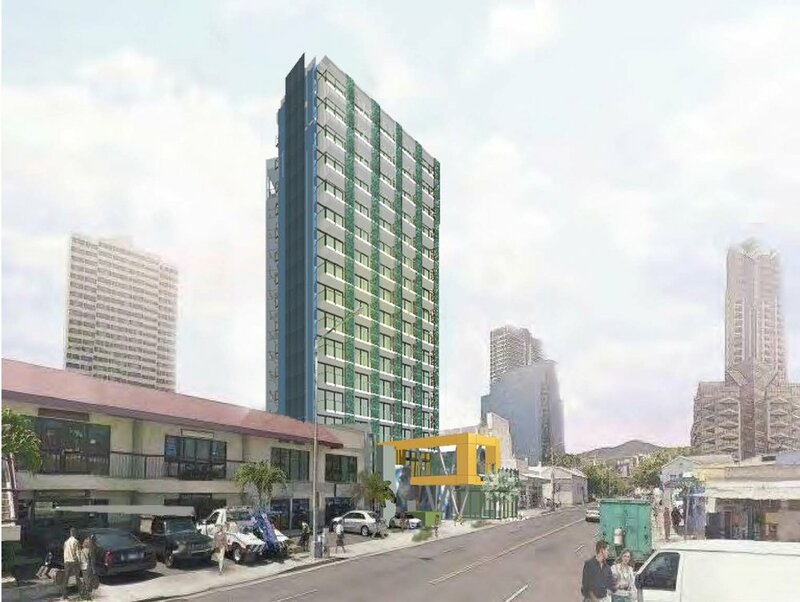 "The Hawaii agency regulating development in the Honolulu neighborhood of Kakaako, has chosen New York’s Bronx Pro Group LLC to build a low-income rental project that will include smaller, efficient units such as micro-units, a spokeswoman for the agency confirmed to PBN. The Hawaii Community Development Authority, which had issued a request for proposals for the project, chose Bronx Pro’s development team of EAH Housing, Sustainable Living Innovations LLC, Construction Management & Development Hawaii LLC and Swinerton Builders to develop the 10,400-square-foot parcel at 630 Cooke St., located between Sunshine Scuba and Baby Emporium, that’s currently being used as a surface parking lot. The $33 million Nohana Hale project includes 105 low-income, energy-efficient micro-units in two separate 17-story towers set upon a two-level podium, which will house the lobby, living room, community spaces and management offices." When Bronx residents watched a 300-foot crane lower 90,000-pound blue- and red-accented modules onto a former used-car lot, the construction process reminded them of a familiar childhood toy. So the locals dubbed it the Lego Building. 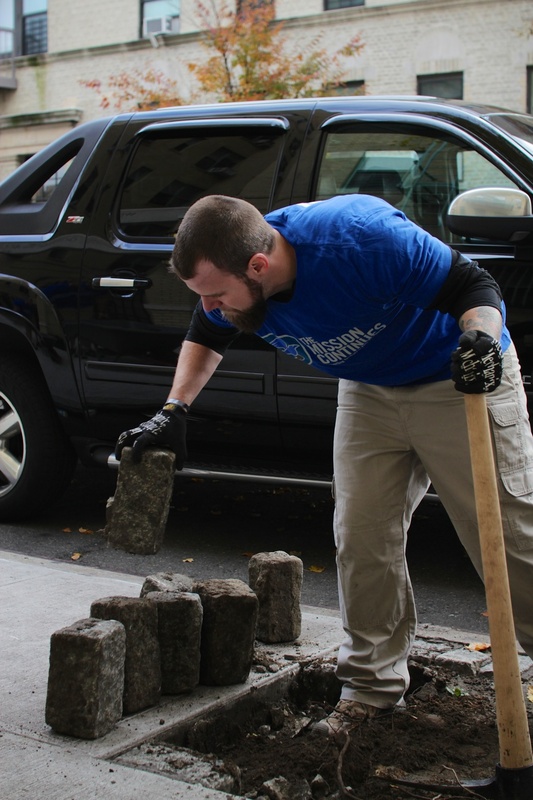 On Veterans Day, The Mission Continues partnered with the Bronx Pro Group, The DreamYard Project, and the Sustainable South Bronx to embark on neighborhood revitalization at Hayden Lord Park and the Andrews Avenue corridor. The project was featured on MSNBC's 'All In with Chris Hayes.' Hayes sat down with Spencer Kympton of The Mission Continues to give an overview of the organization and tell about some of the projects they are working on such as the project at Hayden Lord Park and the surrounding area. Click below to see footage from the event. "Bronx parks will play stage this August when Dancing In the Streets launches a series of site-specific performances called Dancing Through the Bronx. The 30-year-old organization specializes in innovative public performances, which it will bring to three Bronx parks over the course of several days. “Free, adventurous performances in unexpected places,” is how director Aviva Davidson describes the site-specific dances created to incorporate the environment. Previously a city-wide program, Dancing in the Streets relocated to the south Bronx in 2011 and shifted its focus to promoting natural, architectural, and cultural treasures of the Bronx through dance, said Davidson. Dancing in the Streets in committed to putting down roots in the Bronx, said Davidson, and they have been building relationships with other local organizations. 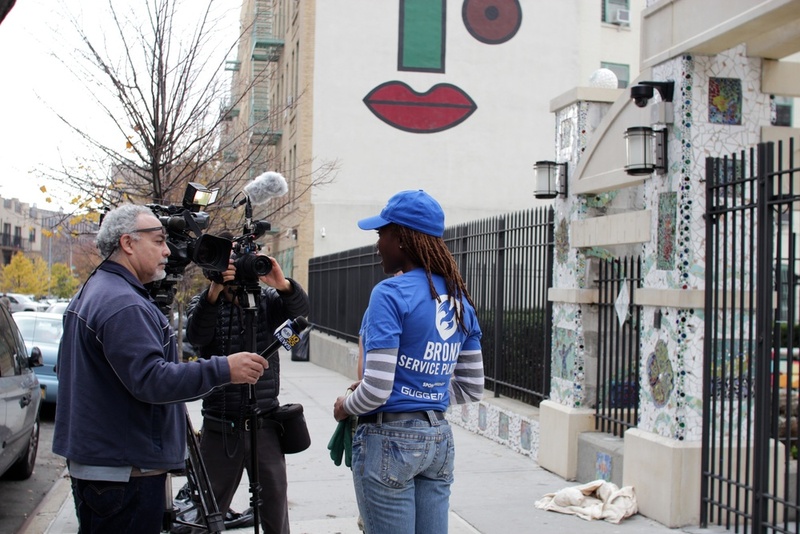 In the case of the Dancing Through the Bronx series, the locations were chosen based on the involvement of organizations who wanted help bringing attention to certain areas. One performance will be at Wave Hill in Riverdale; the second at Hayden Lord Park in Morris Heights, presented with Bronx Pro Real Estate Management; and the third at Owen Dolen Park in Westchester Square, presented by Bronx Academy of Arts & Dance and Westchester Square BID." "A once vacant lot has officially opened as a brand new park in University Heights. The Hayden Lord Park on Andrews Avenue and West 175th Street quickly filled Tuesday with kids and adults who wanted to check out the transformed space. The opening ceremony saw tears and sadness for the park's namesake, Hayden Lord. The park was built from a collaboration between the Lord family and developer Peter Magistro, who has been building up University Heights for years. The Lords say they find joy that this park will bring happiness to others, all in the name of their loved one's legacy. The park has something for everyone, including a playground, a performance gazebo and an organic farm. 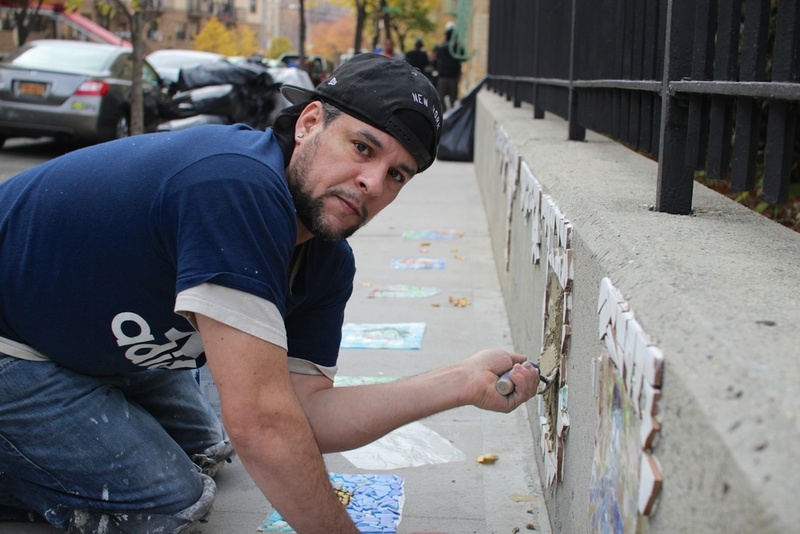 It also has European-inspired mosaics, an artistic touch from nonprofit group The Dream Yard Project, which received funding from the real estate company Bronx Pro Group and JPMorgan Chase. Magistro says he hopes the unique park will not only attract people from the Bronx, but also from all over the city." "CATCHING UP Peter Magistro is the founder of a company that owns and manages affordable apartment buildings in the Bronx. He said that with time, misperceptions of the Bronx from the ’60s and ’70s have begun to dissipate. Credit Ozier Muhammad/The New York Times"
"AS the founder and president of the Bronx Pro Group, a family-run, neighborhood-based company in Morris Park that builds, renovates and manages low- and moderate-income housing in the Bronx, Peter Magistro, 63, has seen the borough struggle and come back to life. A Bronx native and longtime resident who now lives on the Upper West Side, he has an intimate knowledge of local housing trends. He knows where the Bronx has been and where it’s headed. Q Tell us about your background." "With 150,000 people on a waiting list for public housing in New York City, you have to start somewhere. That includes new affordable housing to rise in Morrisania that promises hope for 49 families. Officials broke ground at 1070 Washington Avenue on Friday, May 4 for a new 7-story, $21.7 million building holding a mix of 21 public housing and 28 affordable housing units. Ten of the affordable units will be for veterans and formerly homeless individuals and families, who will receive supportive services on site. It will include 16 studios, 11 one-bedroom units, 20 two-bedroom units, and one three-bedroom apartment. The building’s affordable housing units will be set aside for individuals or families making below 60% of the Area Median Income, which is $49,080 for a family of four. Tenants for the affordable housing units will be chosen by lottery, and those interested in these and other affordable housing units should visit the ‘apartment seekers’ section of the HPD website, www.nyc.gov/hpd." "Finding properties to create affordable housing has always been a daunting task for the city especially now that real estate prices are soaring and old resources are drying up. 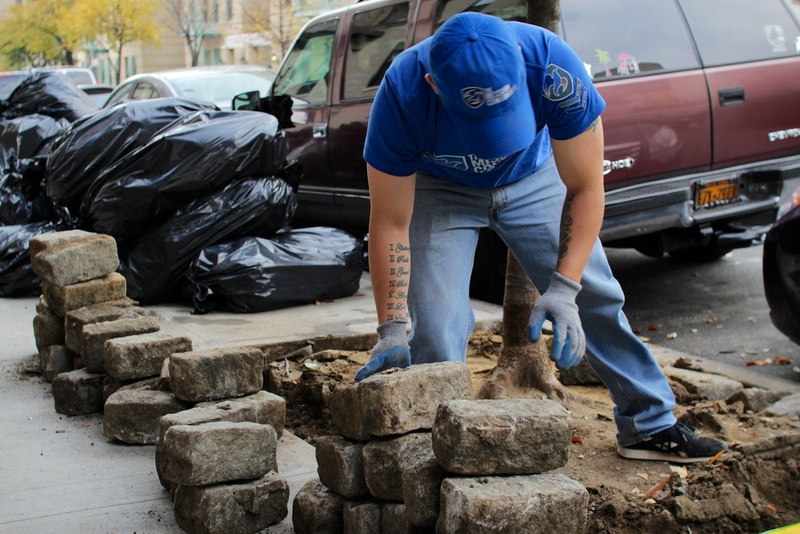 WNYC's Cindy Rodriguez takes a look at the new ways in which the city is trying to alleviate a longstanding housing crisis." "Standing in the center of a littered courtyard of an abandoned, boarded-up building in the Bronx, Peter Magistro is preparing to transform it into one of the hottest commodities in the country today" affordable housing. 'We did a lottery on our last building: We had 5,000 applicants for 50 units,' he says. 'So you get the idea, the demand is endless.'"